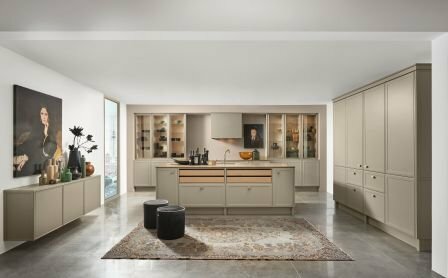 Nolte Küchen launched their New Classic collection on the occasion of LivingKitchen 2019 in Cologne. This is where tradition and modern trends unite to shape an original living space, reminiscent of Art Deco in its minimalist clarity. 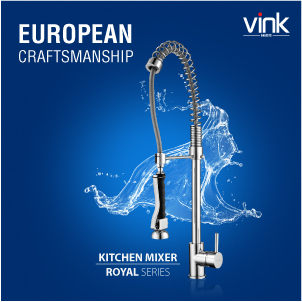 New Classic has many faces, ranging from understated elegance to cultivated contrasts. A new door range and numerous carefully matched details are all part of the concept, which in true Nolte Küchen style offers a lot of freedom to give kitchens an individual appearance. 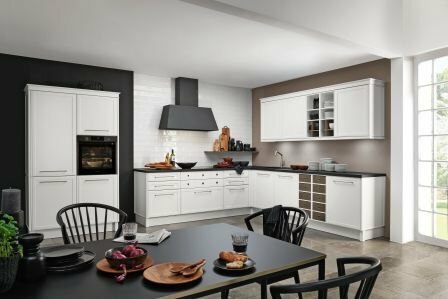 With the New Classic kitchens Nolte present a self-contained style inspired by the design of the 1920s. Typical of Art Deco is a streamlined, geometric design vocabulary. Premium materials, carefully selected colours and decorative elements unite in a harmonious way which is never flamboyant but instead comes across with understated elegance. At the heart of New Classic there is door range TORINO LACK. Its soft matt lacquered surface and the strikingly graphic design with an offset frame make this new arrival an ideal addition to the Matt Lacquer Concept, which now includes five door options and yet another style to choose from. The Matt Lacquer Concept offers customers 18 different colours for their individual kitchen design. 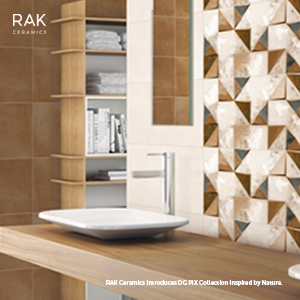 TORINO LACK with its understated elegance is a perfect match for CARISMA LACK. As part of the Matt Lacquer Concept the latter features a subtle edge which provides the door with a thin frame. Combining the different style doors allows the designer to define individual areas in the kitchen and set them apart from each other without straying from the minimalist course. Typical of Art Deco is the use of shiny metals. Nolte Küchen refer to this theme with Manganese Bronze finishes, introducing display cabinet doors, handles and a tap as matching design elements. 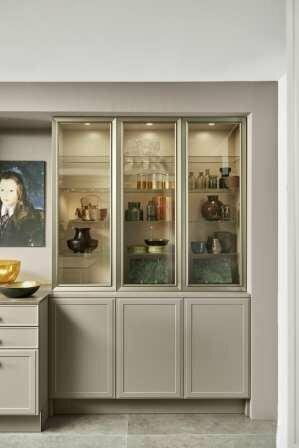 The handleless display cabinet doors, available for base, wall and tall units, feature an impressive, unique frame design with an attractive double-layer structure. Bronze-coloured tinted glass, which is in perfect harmony with the frame, enhances the elegant appearance. 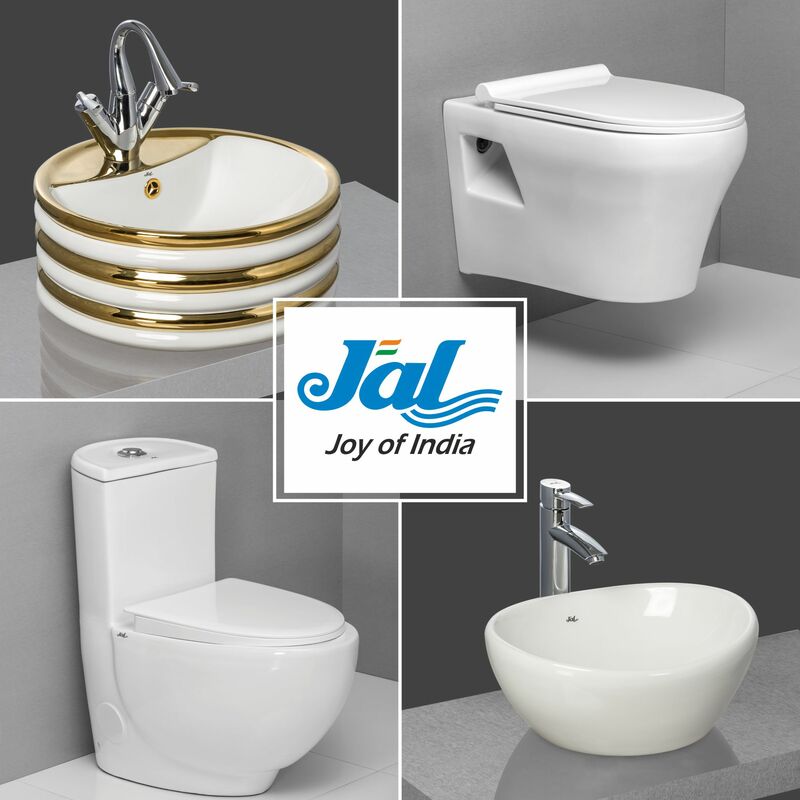 The handles also use the clear design vocabulary – they are oval with subtle lines echoing the shape or simply linear. There are further details belonging to the New Classic style, emphasising the self-contained character of the kitchens without appearing rustic. Graphic cornices, unadorned light pelmets and pilasters with a subtle fillet for an elegant finish to rows and islands enhance the purist design. Slightly offset plinth attachments give the units the appearance of stand-alone furniture, likewise contributing to the unique visual effect. Base units with pull-outs that look like drawer containers, featuring round recessed handles, and shelves with drawer-container elements that can be used with base or wall units respectively blend in perfectly with the overall design. New Classic is fuelled by harmonious contrasts. 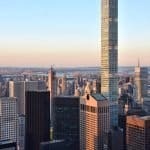 In addition to the mix of front styles and the warm hue of the Manganese Bronze wood plays an important role. Here, Nolte Küchen introduces colours Oak Pinot and Oak Barolo, which can be found with the previously mentioned drawer containers, but also with cross inserts for wall units and shelves. Particularly striking are the solid wood drawers. Handleless and minimalist, they are accents within the lacquer fronts and emphasise horizontal alignment. 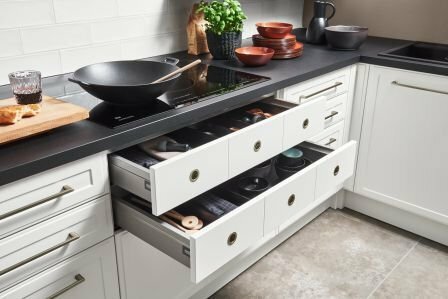 With cutlery inserts in Black Ash the drawers are attractive eye-catchers within islands, adding to the living room atmosphere of the kitchen.